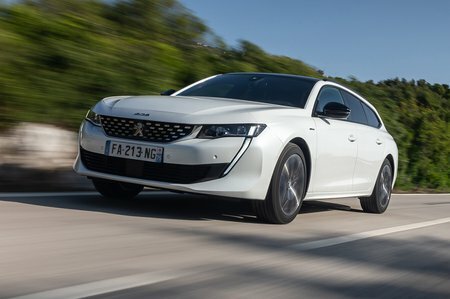 Peugeot 508 SW Running Costs, MPG, Economy, Reliability, Safety | What Car? Full pricing hasn't yet been announced, but Peugeot has suggested that the SW will command a premium of about £1600 over the 508 saloon. 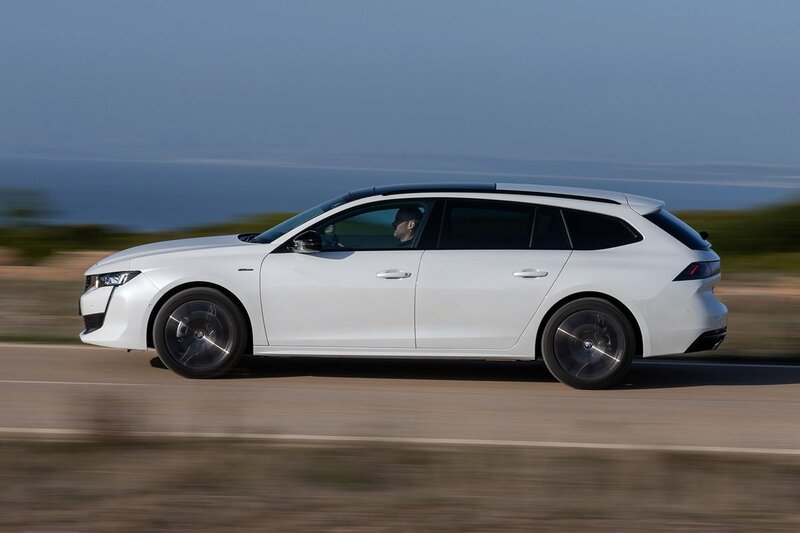 That means it isn’t a bargain, costing a bit more to buy outright than like-for-like versions of the Superb Estate and Ford Mondeo, but it undercuts plusher rivals such as the BMW 3 Series Touring. Information on PCP finance deals are also still to be announced, but the 508 saloon is fairly expensive if you want to buy it this way, so it’s possible the estate could go the same way. As a company car, though, it should be good value, because the CO2 emissions are impressively low. Fuel economy is equally notable, so it shouldn’t cost a lot to run compared with rivals. 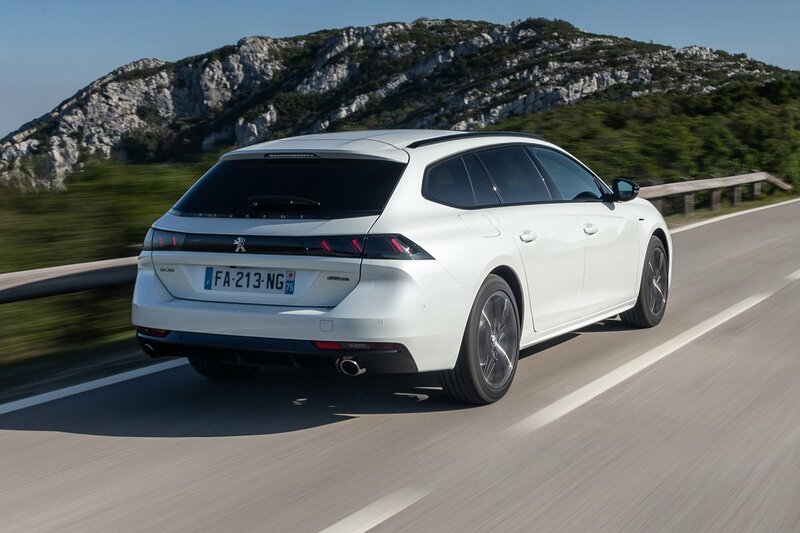 In our latest Reliability Survey, Peugeot finished a disappointing 24th out of 31 in the manufacturer table. It's too early for specific data on the 508, but its three-year, unlimited-mileage warranty is only average for the class.